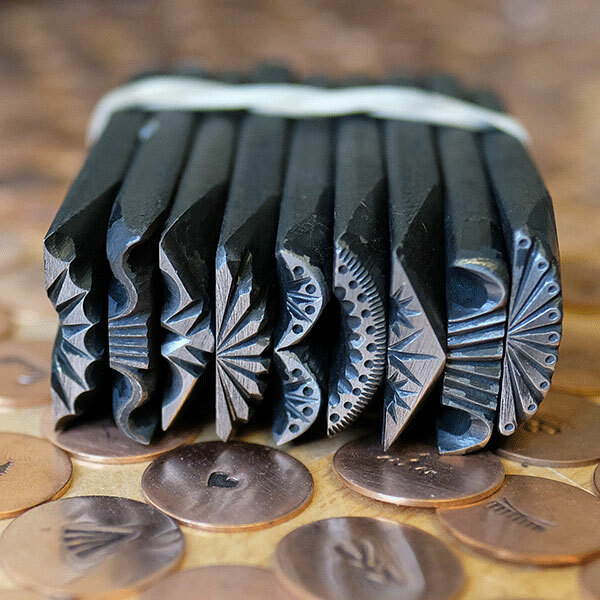 Your destination for amazing Handmade Metal Stamps. 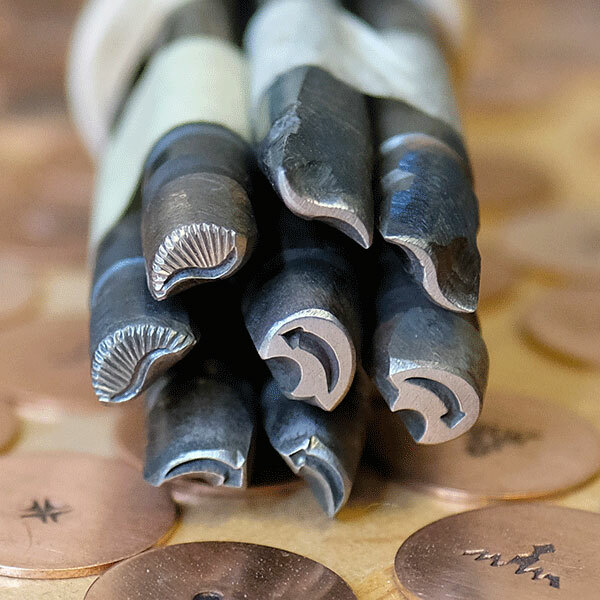 Welcome to the House of Stamps, your destination for Metal Stamps and jewelry making tools! 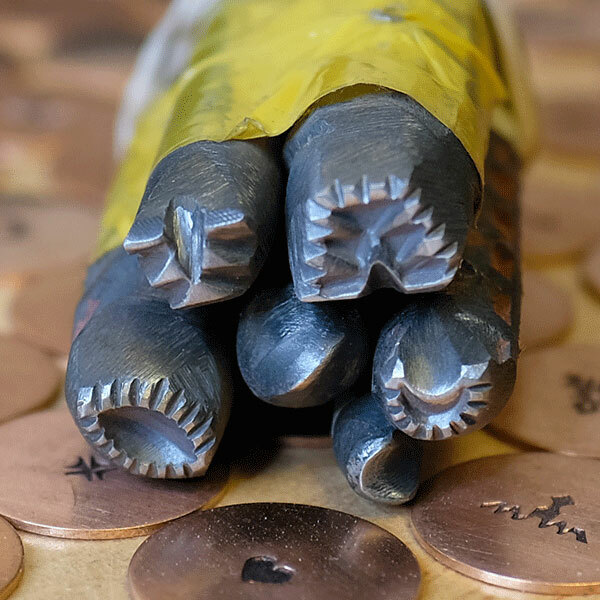 Our Metal Stamps are used by some of the best jewelers in the world. Here you can buy with confidence. Our families of stamp makers have generations of experience. We have clients all around the world and that helps us understand your needs! 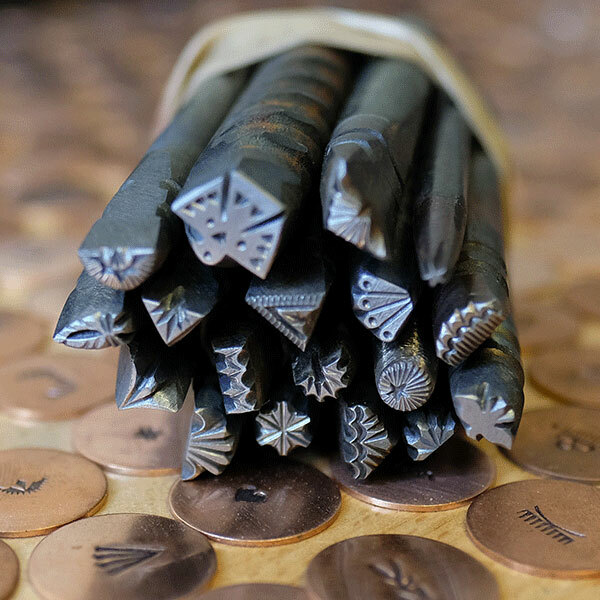 Purchase any Metal Stamps today and let us help you take your art to the next level. It was Christmas at my house today, my HOS parcel came early! It made it 2 steps into the shop before I opened it. And started stamping……. Just awesome Lyndon, Val, Sabrina, and Jasmine!! I love the stamps you guys put out…already have like 30 and just started last month….I’m addicted . . . it’s a good thing!